This great Randall amp came to us directly from Randall and it is officially a B-stock item, not because anything is wrong with it, but just because it was used for display at a major trade show recently and due to the outer box having some wear and the amp possibly having been used once or twice to demo, it is a new item. It comes with the full factory warranty , in the original factory box and is 100% ready to rock, but we are selling it at a big discount because it has been used as a demo. 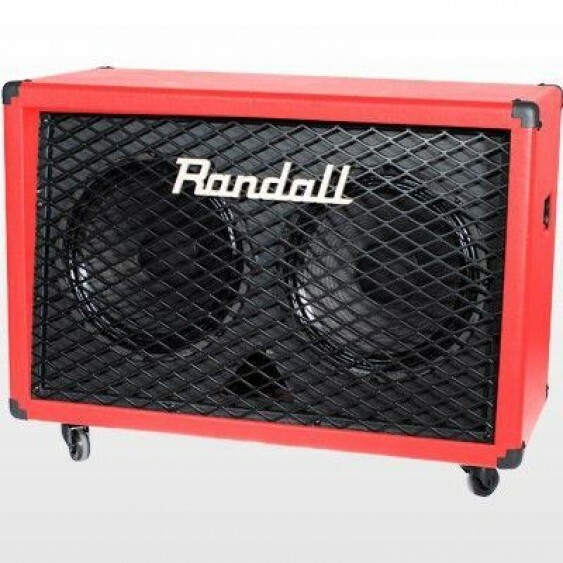 The Randall RD212-V30 speaker cabinet features two of the legendary Celestion Vintage 30 12" speakers rated at 120W, made to pair with the Diavlo series metal-geared heads and combos. While the ruggedly constructed cabinet box is square, the speakers are mounted to an angled baffle to help project your sound and highlight more high frequencies. 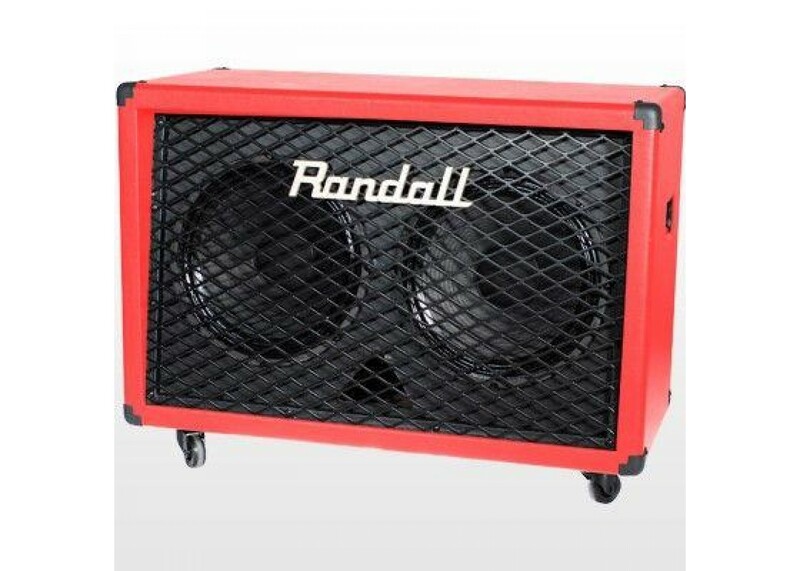 THIS ONE COMES IN THE LIMITED EDITION RED TOLEX !